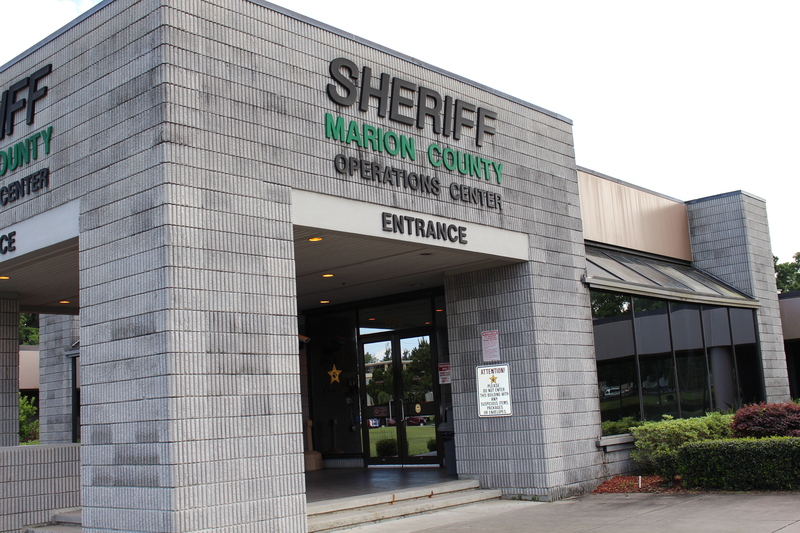 Marion County Sheriff’s Deputy Christopher Schanding and Detention Deputy Dustin Lay resigned during an investigation into their conduct at the Marion County Sheriff’s Office. According to records, the two men, who were good friends, violated department policies. The investigation started in May 2017, when the MCSO learned that Schanding and Lay were involved in the domestic battery of a female. Apparently Lay struck the female, while Schanding witnessed the altercation, but said nothing and never reported the incident. When the incident came to light, both Schanding and Lay filed false reports in regards to the domestic battery. According to documents obtained by Ocala Post in August, the prosecutor’s office filed Aggravated Stalking charges against Lay. However, in order to avoid prosecution, Lay entered into an agreement with the State Attorney’s Office. According to the SAO, if Lay fails to comply with the agreement, he could face up to five years in prison and a $5,000 fine. In another complaint, Schanding was also accused of purchasing prescription painkillers from Lay. No charges were filed against Schanding due to a lack of evidence. According to an inside source, Schanding allegedly passed a drug test. In 2013, Lay and another detention deputy were charged with Battery after assaulting an inmate. They also failed to get the inmate medical treatment in a timely manner. The two were eventually acquitted. MCSO refuses to release the photo of any law enforcement officer who has been arrested or charged with a crime.